Samsung Electronics Co Ltd, the world’s leading smartphone maker, has replaced the head of its mobile design team amid the negative reviews of the newly released Samsung Galaxy S5 appearance. In an executive decision made on Thursday last week, the Korean giant replaced Chang Dong-hoon who played the design chief role similar to that of Jony Ive on Apple’s iPhone team. Another Samsung executive, Lee Min-hyouk will take over the lead of the mobile design team. 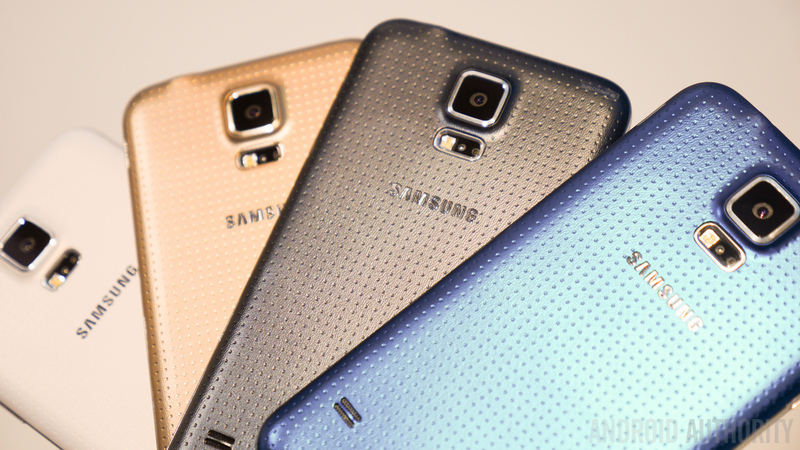 “A key element is that the design of the Galaxy S5 falls short. It’s plastic, looks like every other Samsung handset and doesn’t feel premium,” PC Advisor said when it reviewed the Galaxy S5 a couple of weeks ago. Chang Dong-hoon was an Executive Vice President at Samsung and his main responsibility was setting the design strategy for the Korean giant’s products. Under his supervision, Samsung put up hugely successful devices such as the Galaxy S3 and the Galaxy Note 2, which helped cement its status as the world’s leading smartphone maker. After his resignation as the design chief, Chang would be shifting to a higher-level design role that focuses on design strategy across the myriad products that the company produces, from televisions to home appliances and other devices.